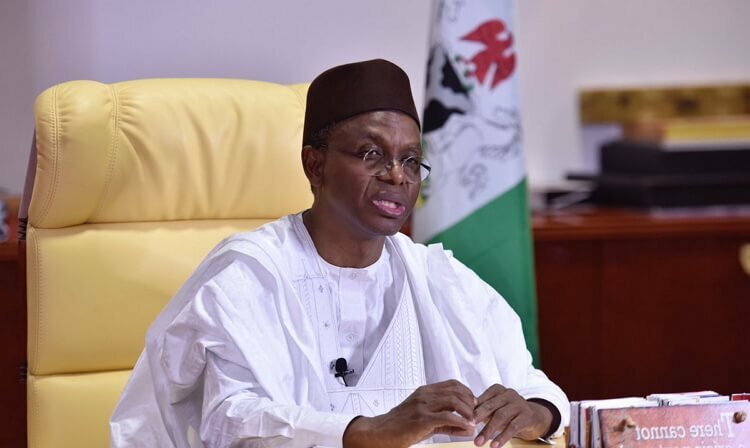 The Congress of Northern Nigeria Christians (CNNC) has kicked against Governor Nasir El-Rufai’s decision to designate parts of Christian dominated areas in Southern Kaduna as emirates. The group, however, urged the governor to immediately withdraw the state government’s plans, saying the move may engender more crisis as the country prepares for the 2019 general elections. A statement by its Media and Publicity Secretary, Larry Joseph Yammai, noted that: “CNNC underscores the continued inability of Governor El-Rufai to manage the crisis and killings in the state. “The governor’s recent decision to re-designate four chiefdoms to emirates is not only a deliberate act of violating the common identity and heritage of the chiefdoms but a blatant attempt at Islamisation in Lere, Kagarko, Kajuru and Kauru.